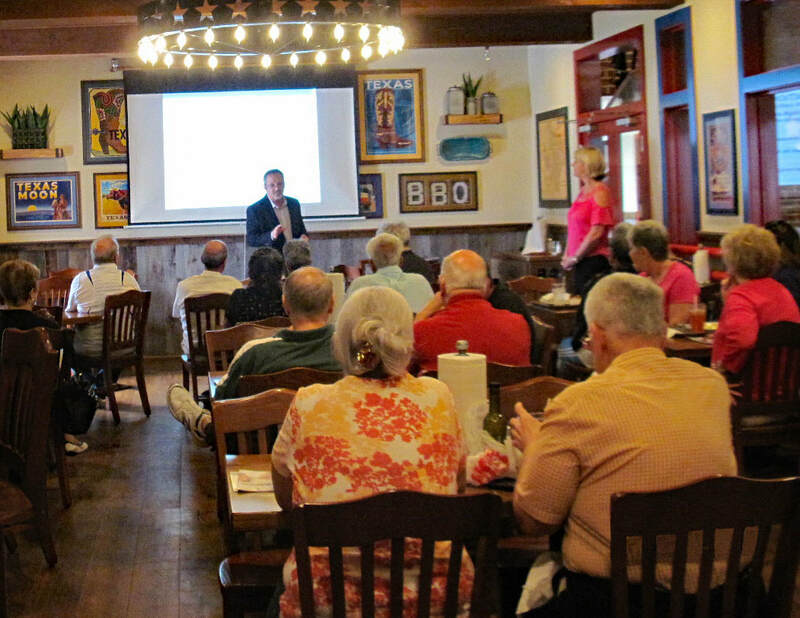 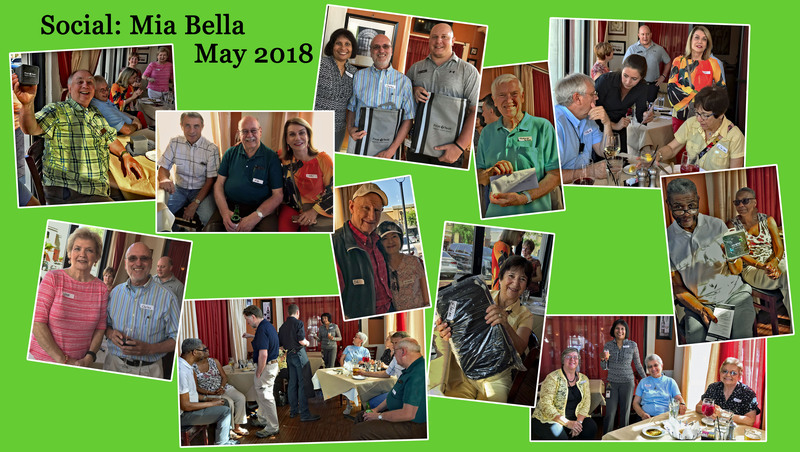 Welcome to the Retiree Clubs photo gallery. 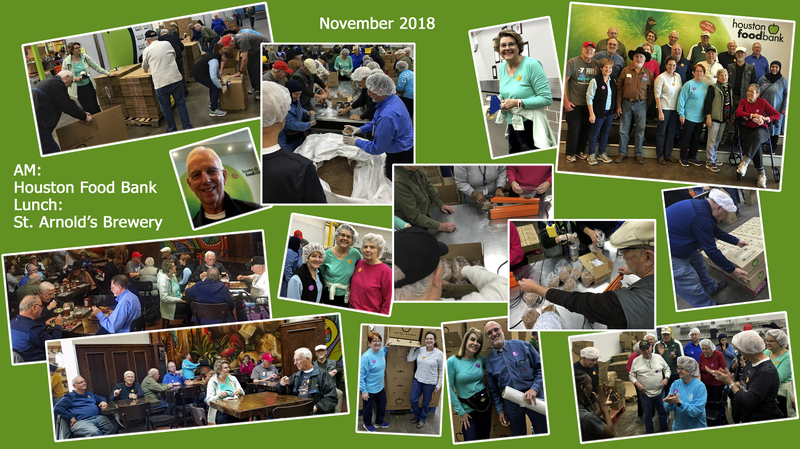 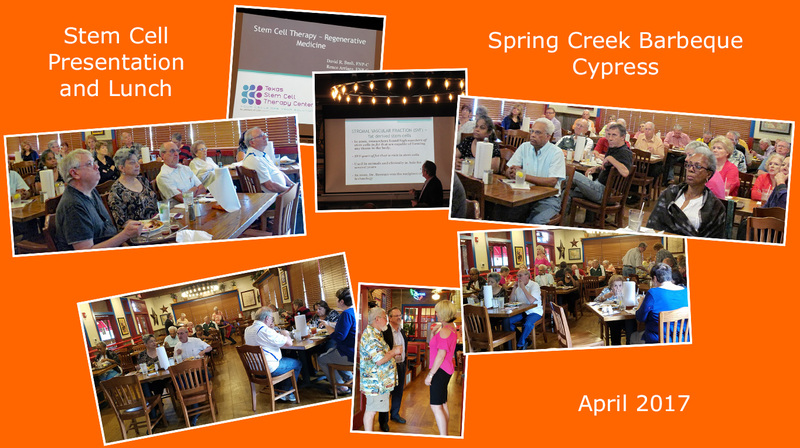 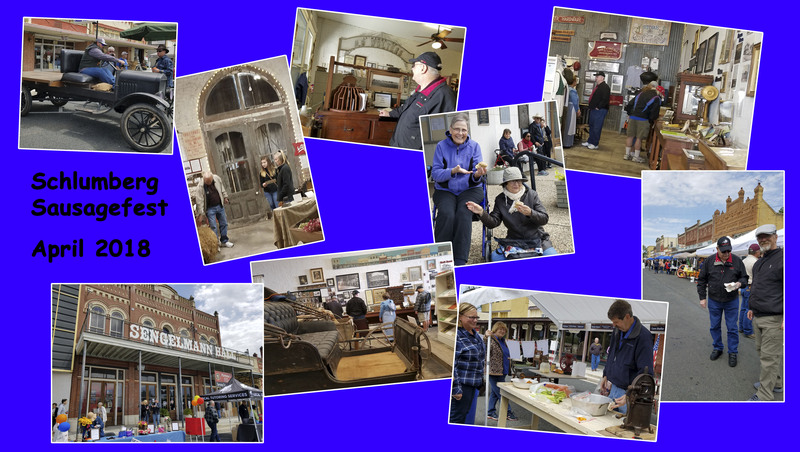 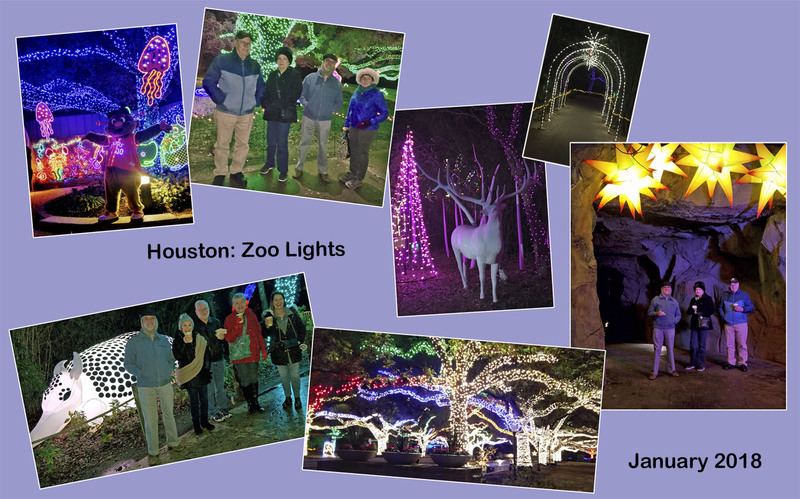 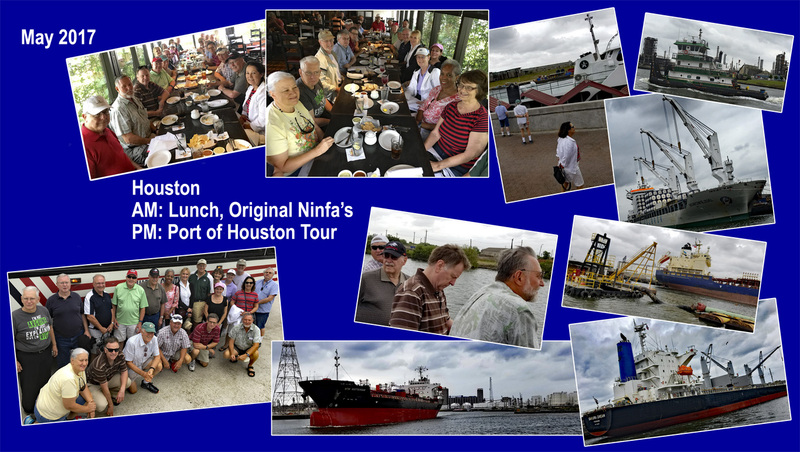 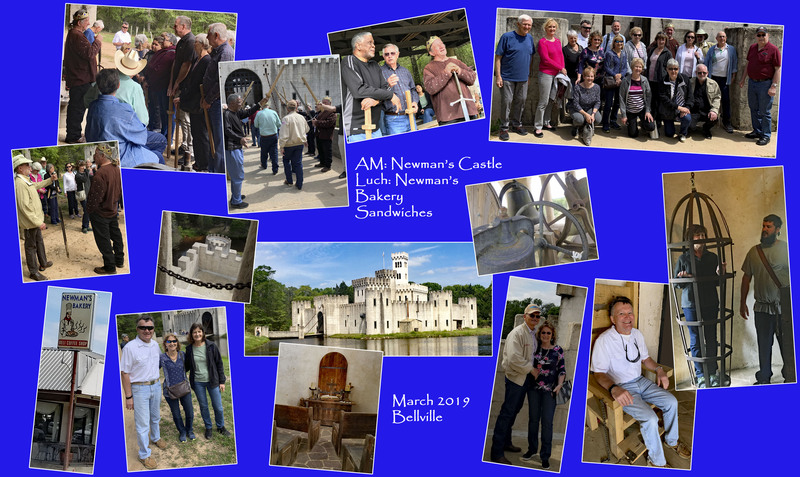 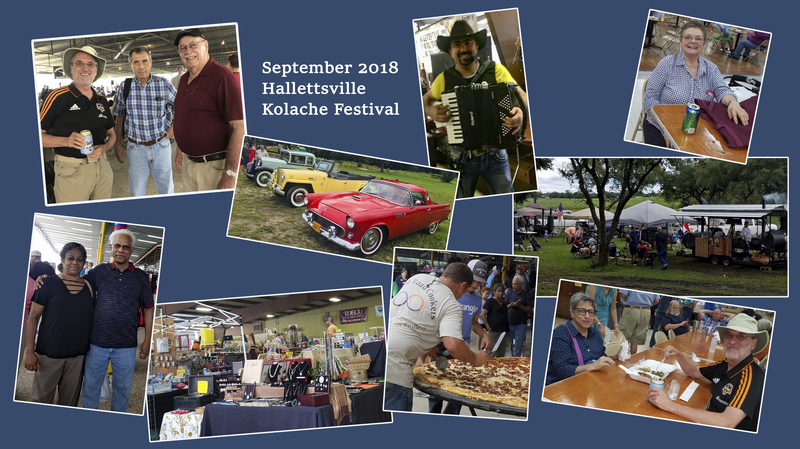 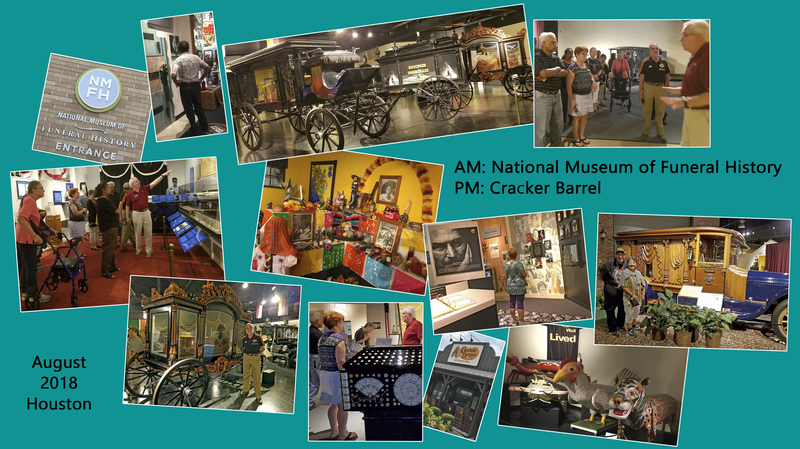 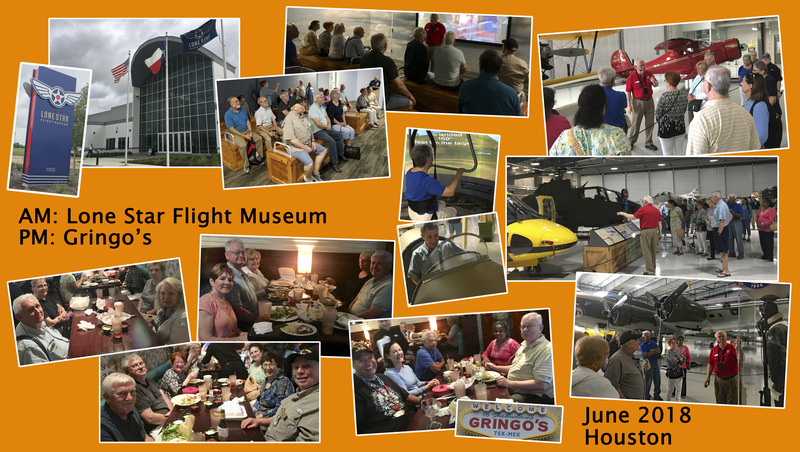 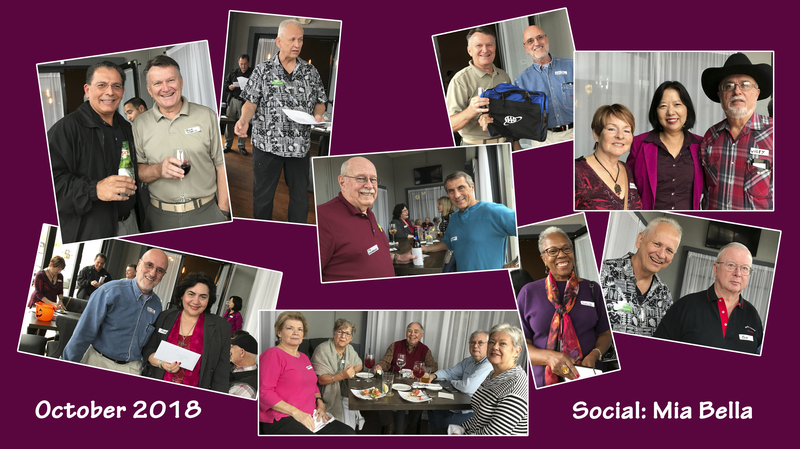 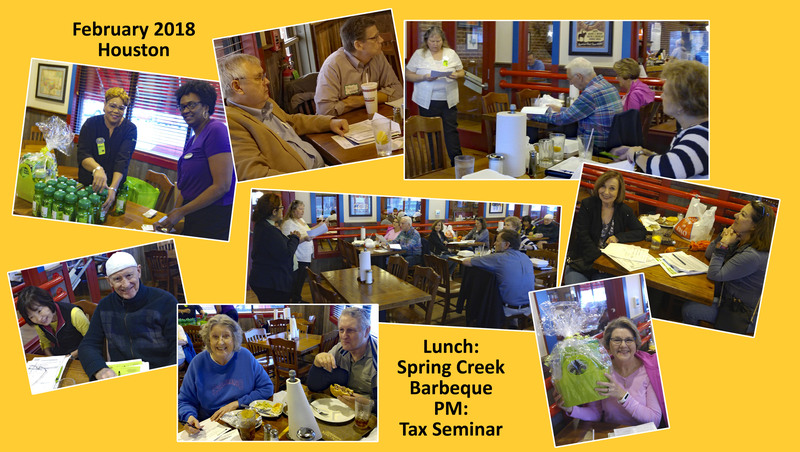 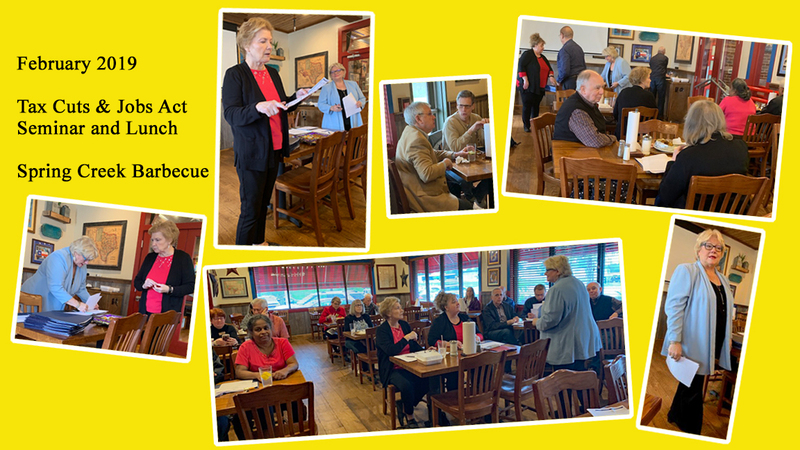 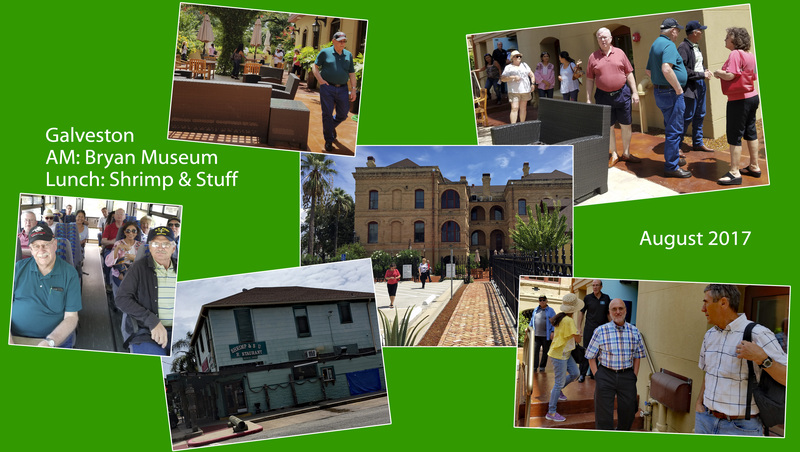 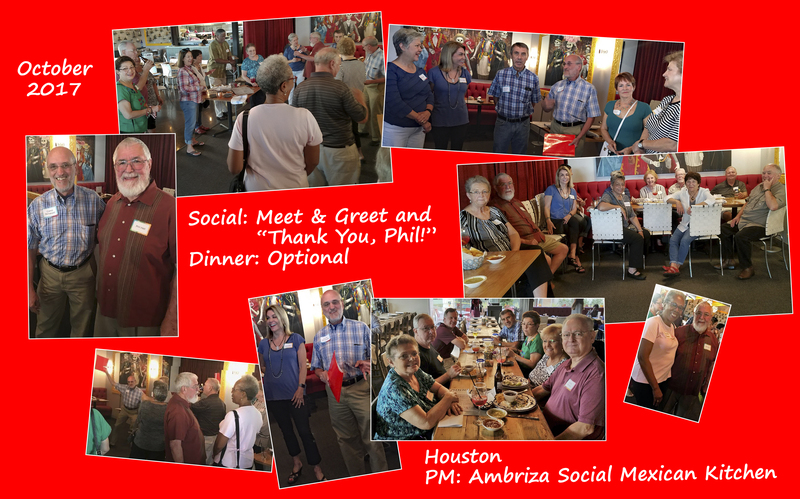 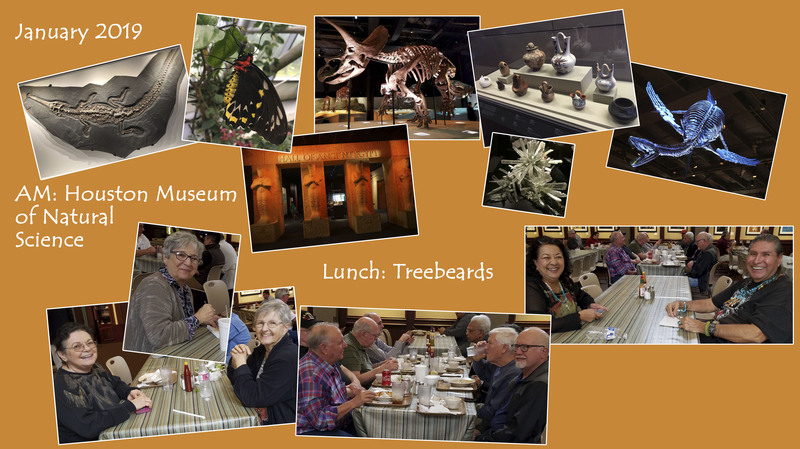 We hope you will enjoy these photographs from the many trips and activities the Retiree Club has conducted over the past few years. 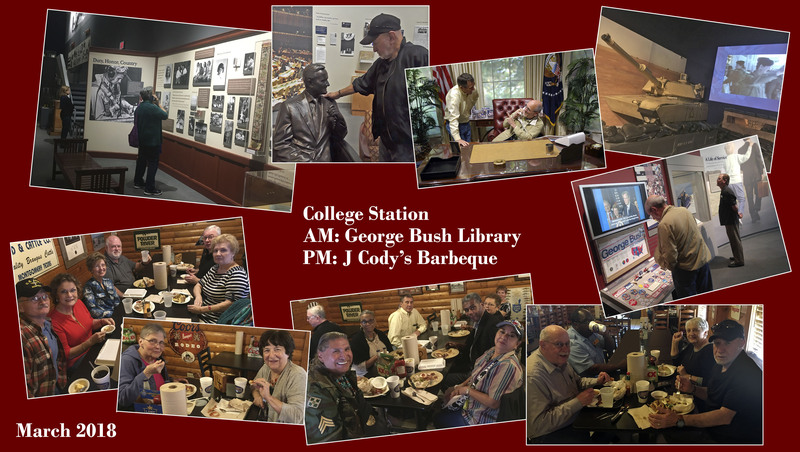 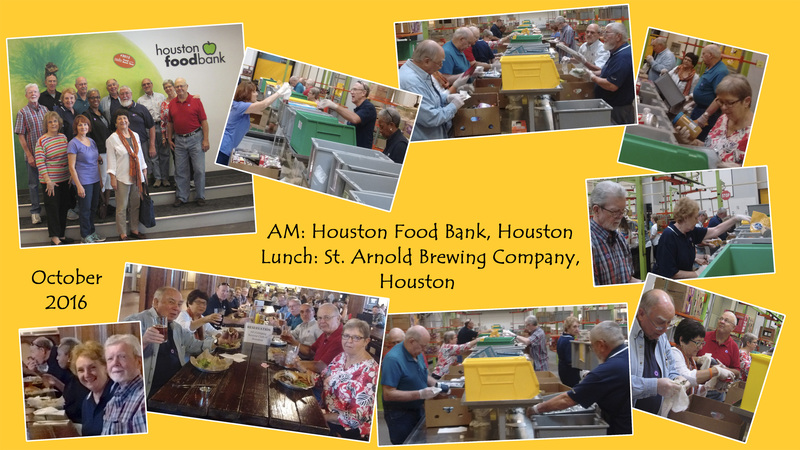 To see photos of events and activities of previous years, click HERE.